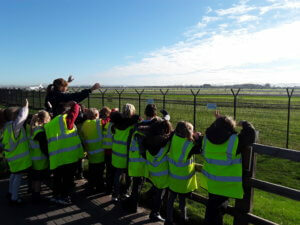 Year 2 have been learning all about the Wright Brothers and how the first flight changed the world. 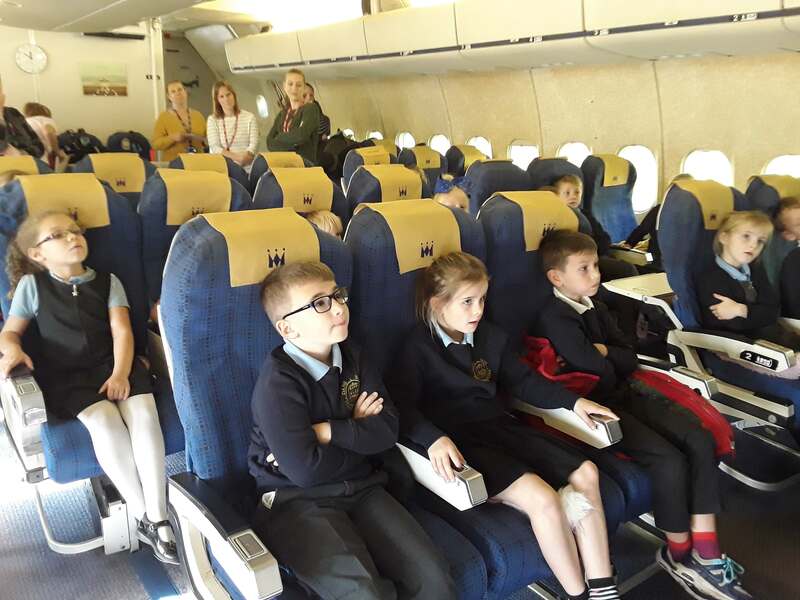 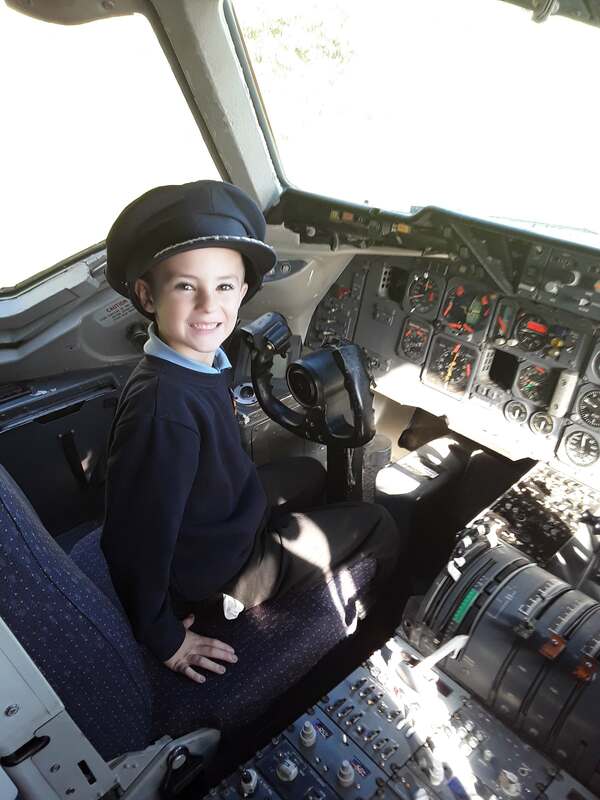 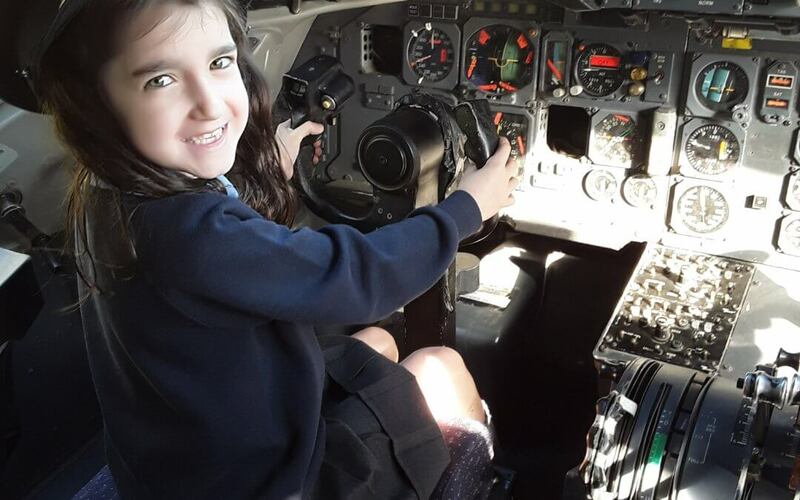 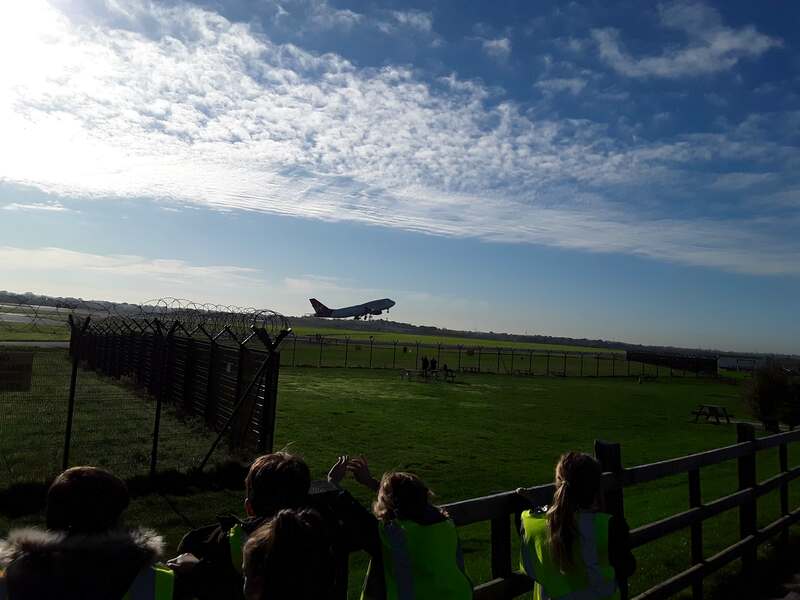 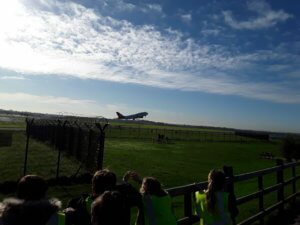 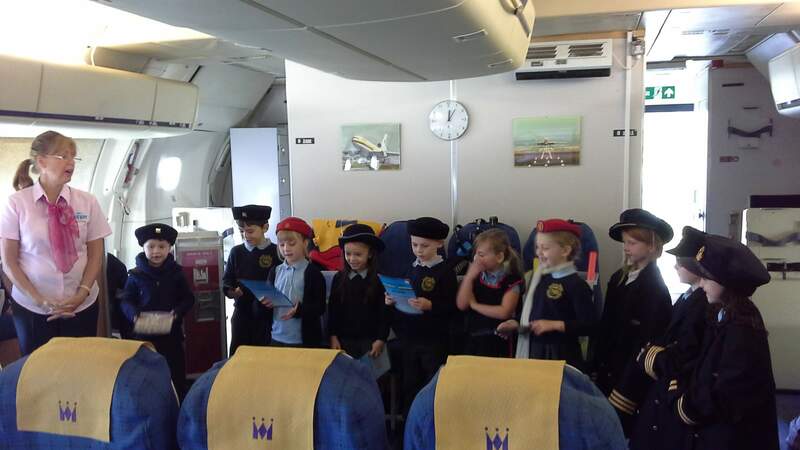 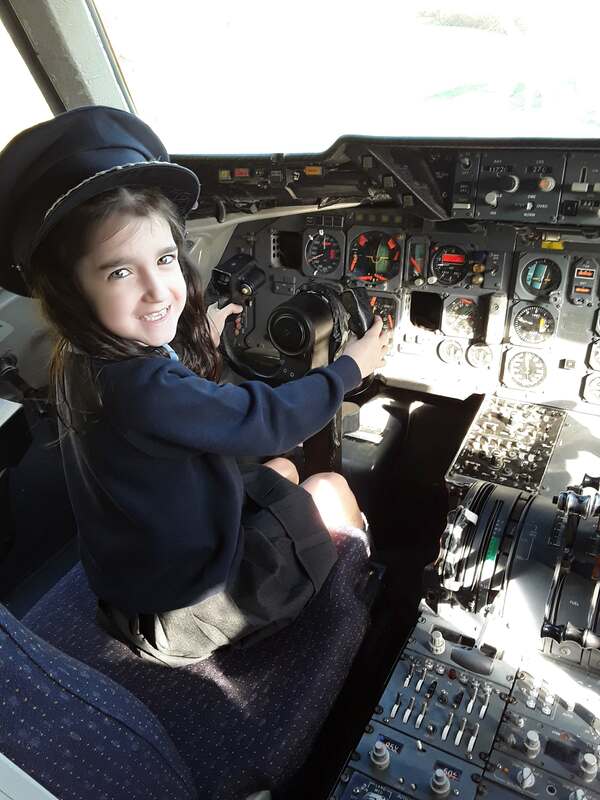 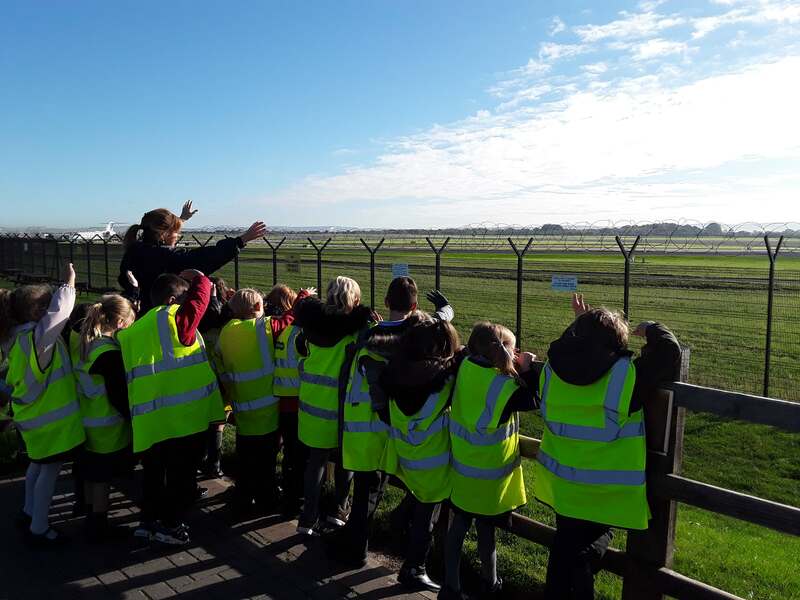 As part of the topic, they visited Manchester Airport and learnt more about different jobs at the airport. 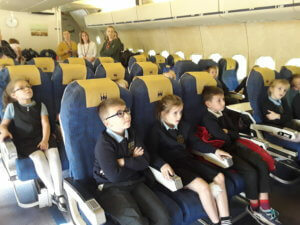 They were also able to sit in the cockpit of a Monarch aeroplane and look closely at a Concorde.